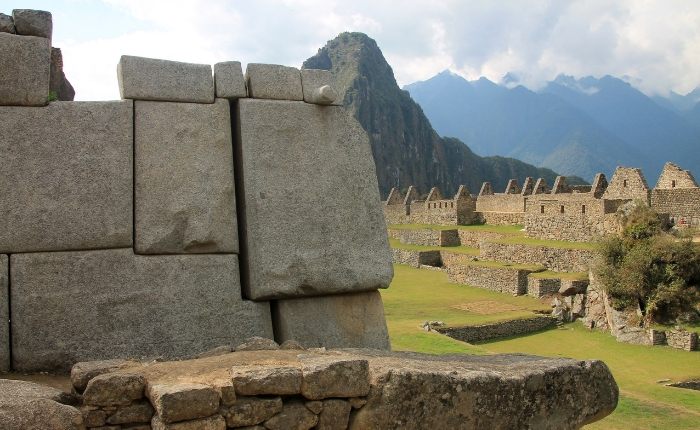 Thank you for your interest in Inka Experience. We look forward to working with you to provide the ideal trip that fits your travel needs and expectations. 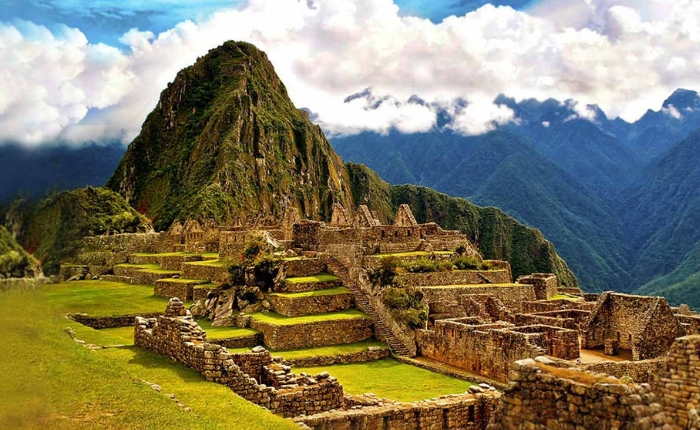 One of our expert travel advisors will respond to your request within the next 24 hours to begin customizing your Peru and South America adventure!